Chris Pine is one of the rising actors that have starred in some of Hollywood’s highest grossing and successful movies in the past couple of years. 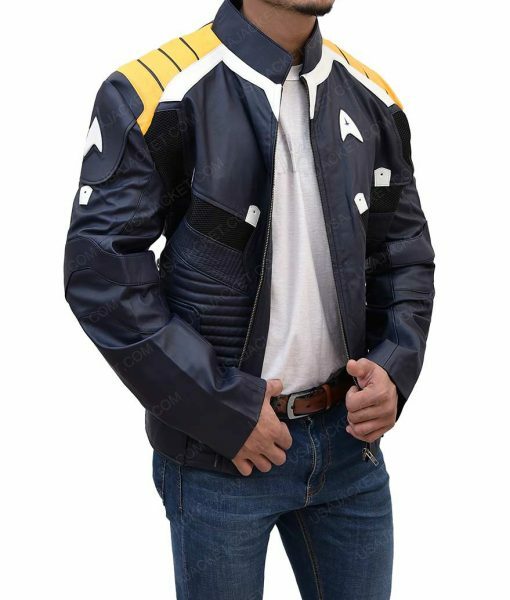 Here, we have his famous attire from the Star Trek Beyond movie that he wore as Captain Kirk. 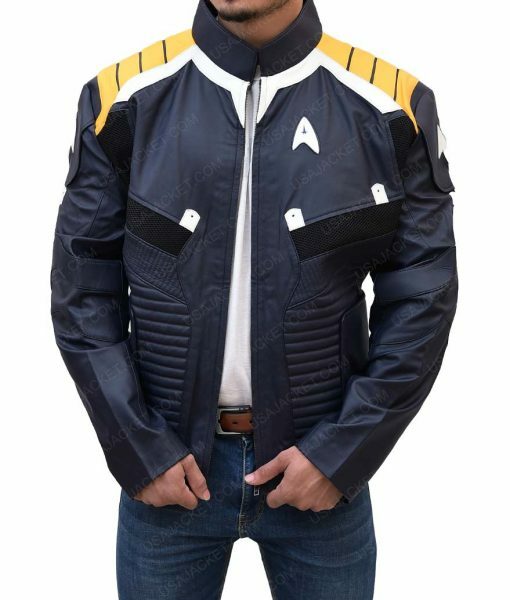 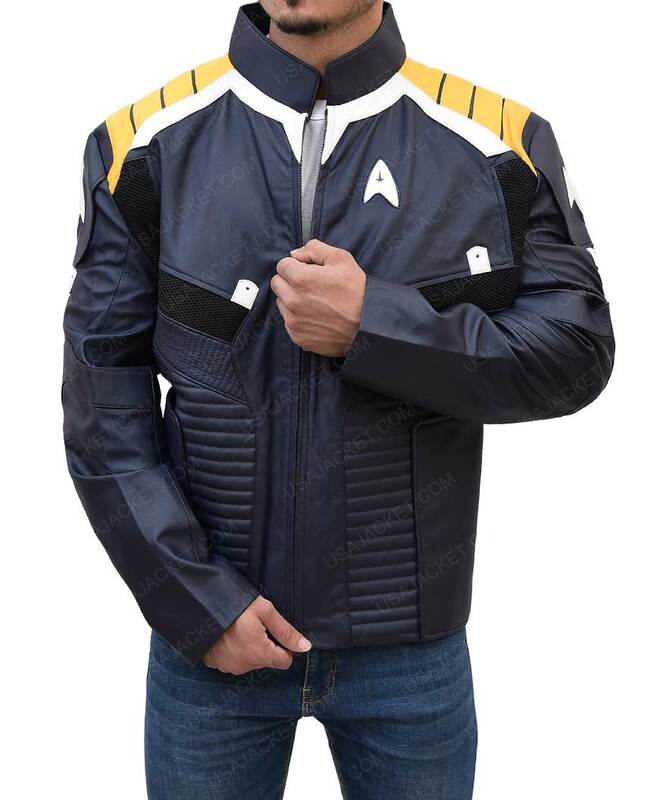 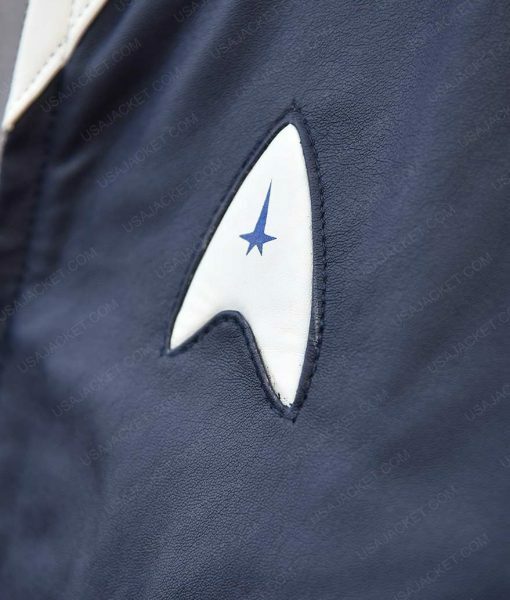 This is the Star Trek Beyond Kirk Jacket. The Captain Kirk Chris Pine Star Trek Beyond Blue Jacket is created from the highest quality of faux leather. This leather in blue will provide you a perfect and elite appearance of the character as well as make it worth wearing it casually for special occasions. 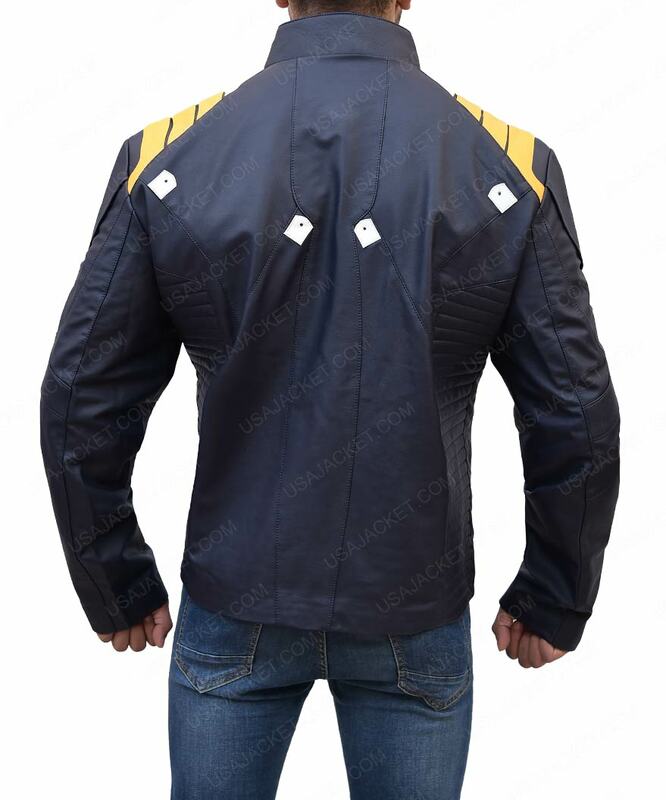 The jacket has two outer and inner pockets, a front zipper closure, and an erect collar as the key features.